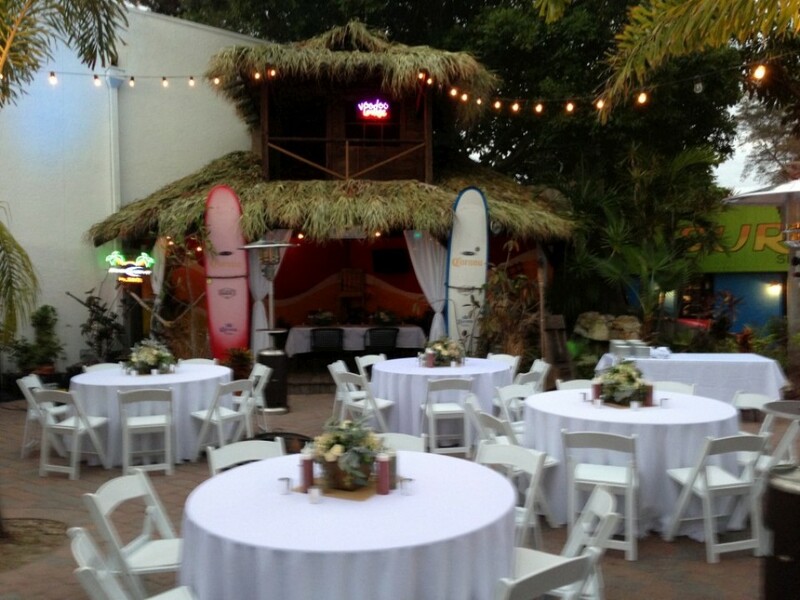 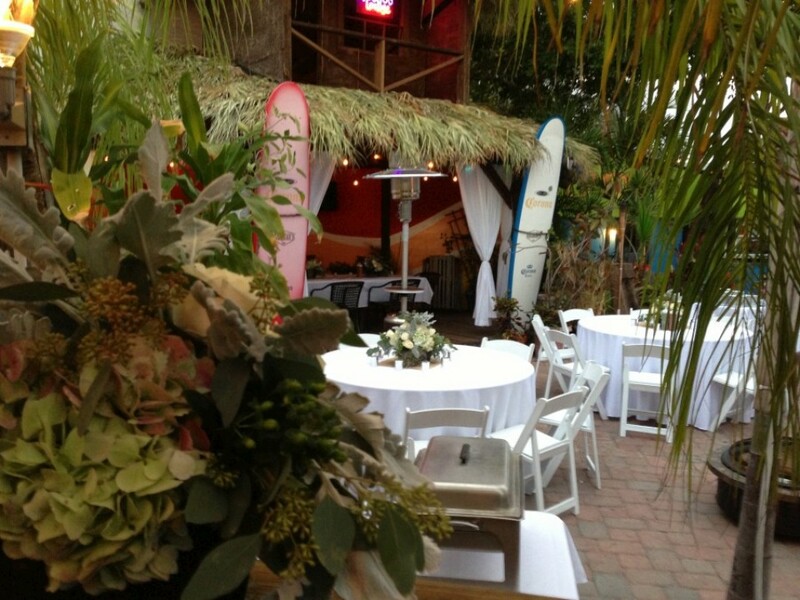 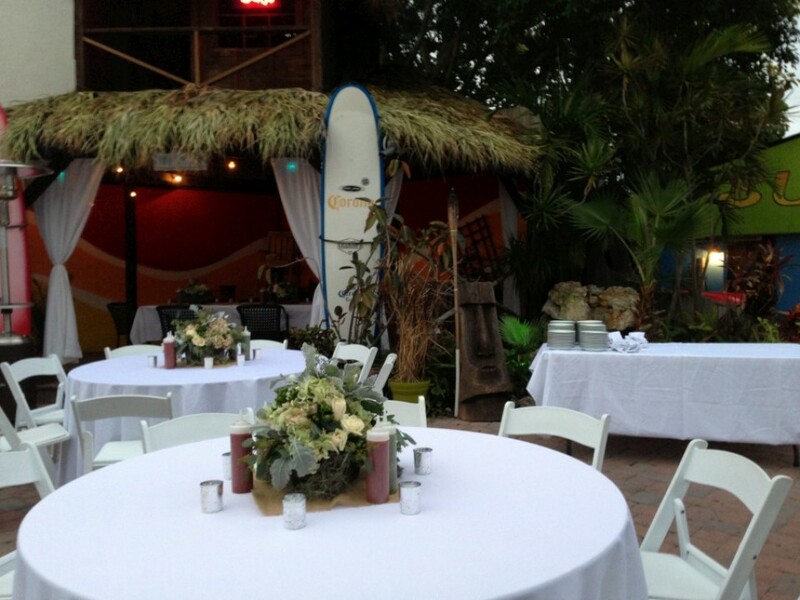 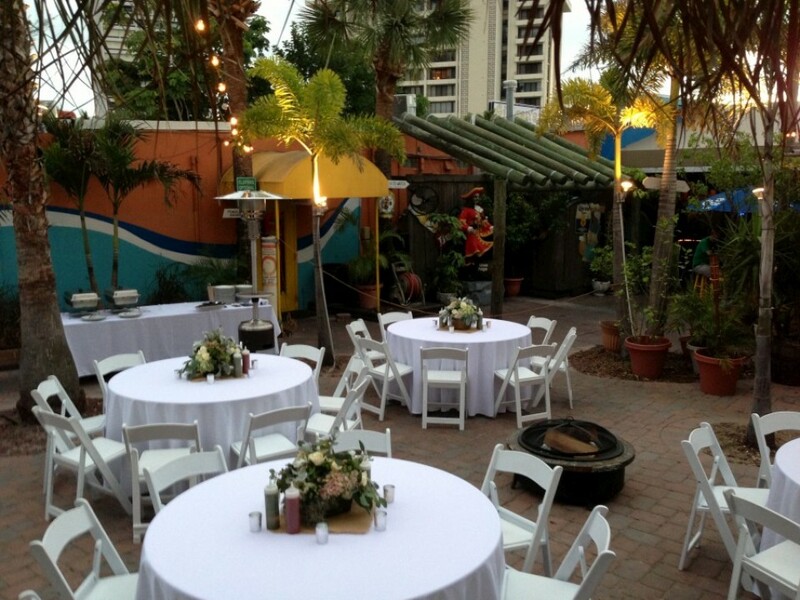 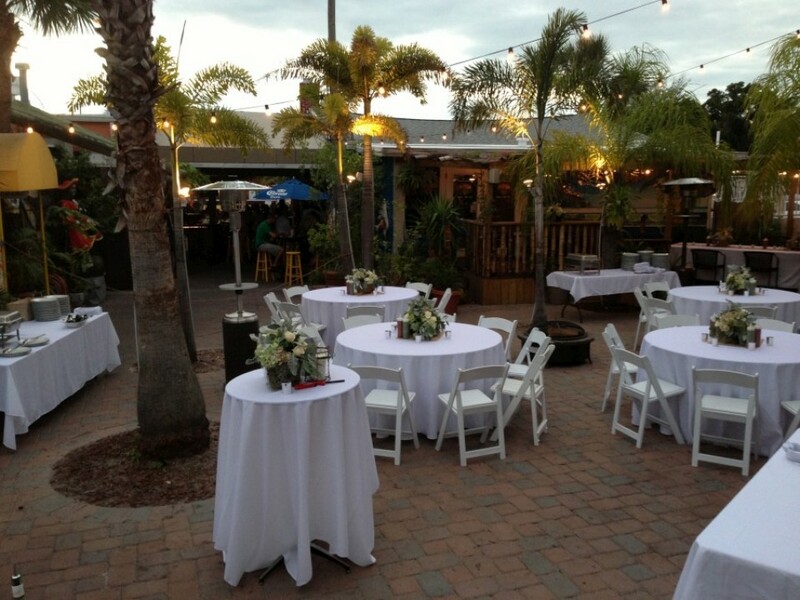 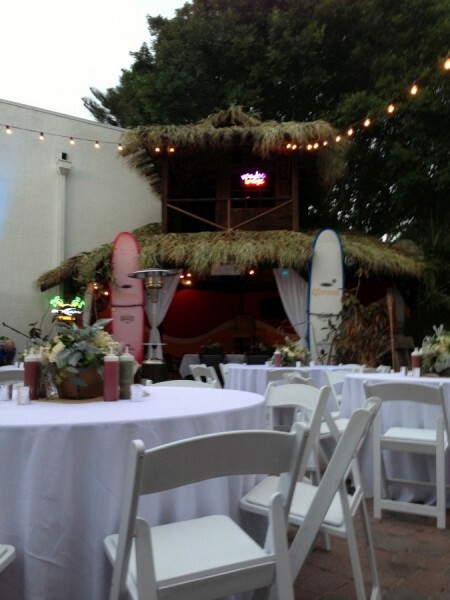 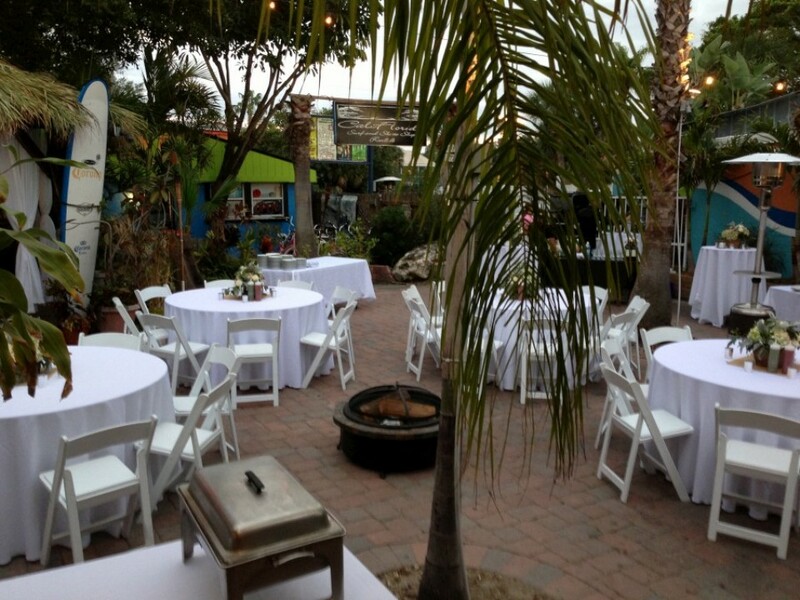 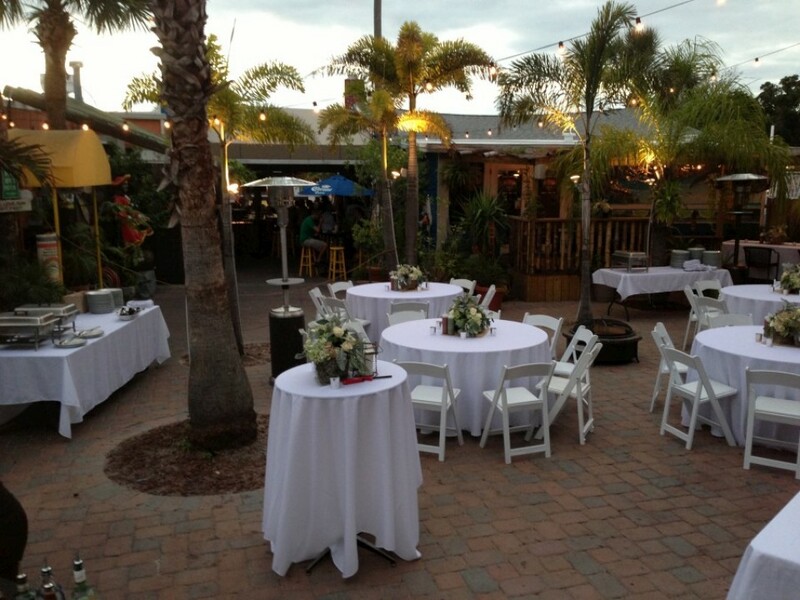 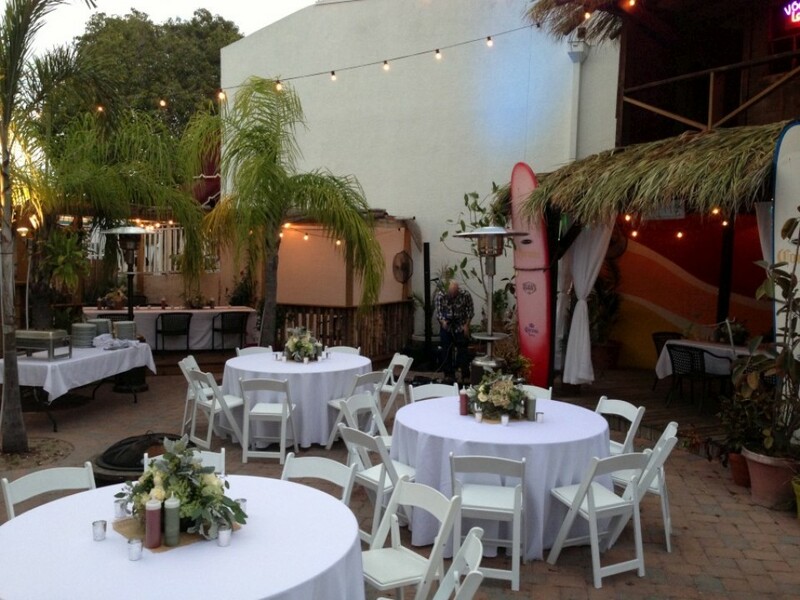 For the last 14 Years, Gilligan’s has played host to hundreds of rehearsal dinners, engagement parties, bachelor & bachelorette parties, birthday parties and some parties, just because. 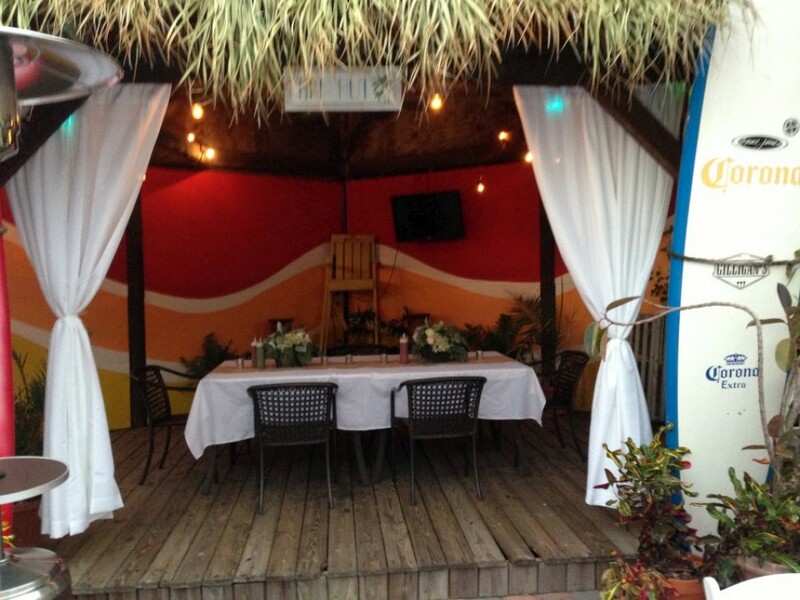 We can do anything you like, big or small. 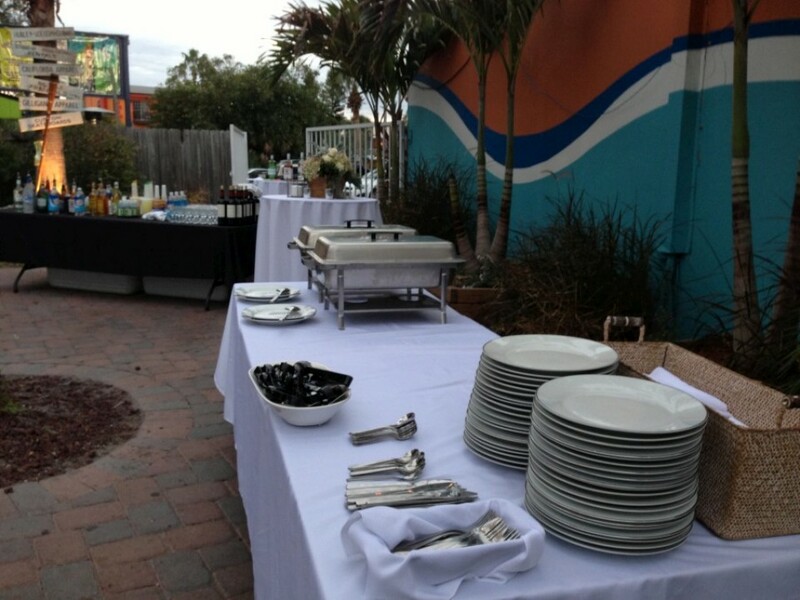 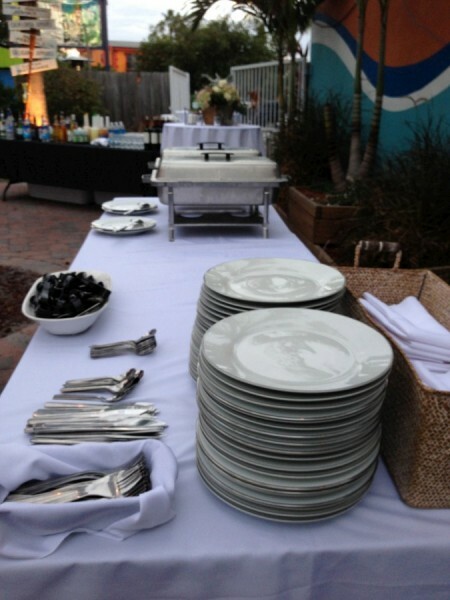 We do full kitchen on-site catering form large buffet to small appetizer plates and can set up our back patio area for fully or partially private functions. 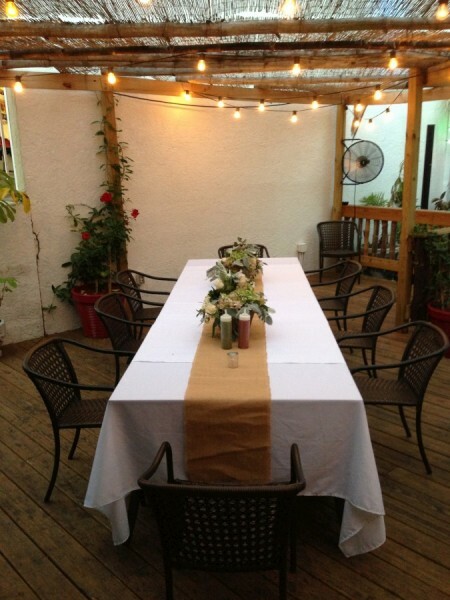 We also have certain indoor areas that work well with uncooperative weather. 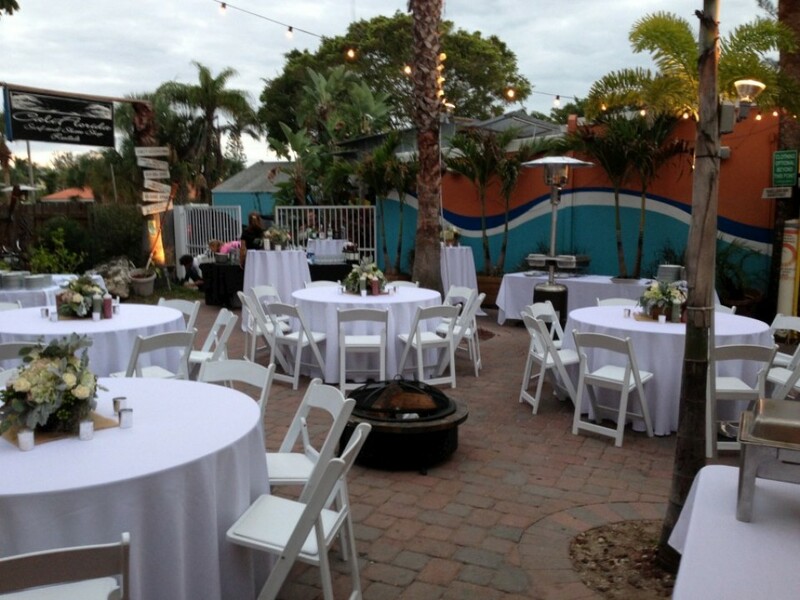 At your request we can offer full bar, private bartenders, private servers, buffet or table service, linens and private entertainment, just to name a few things. 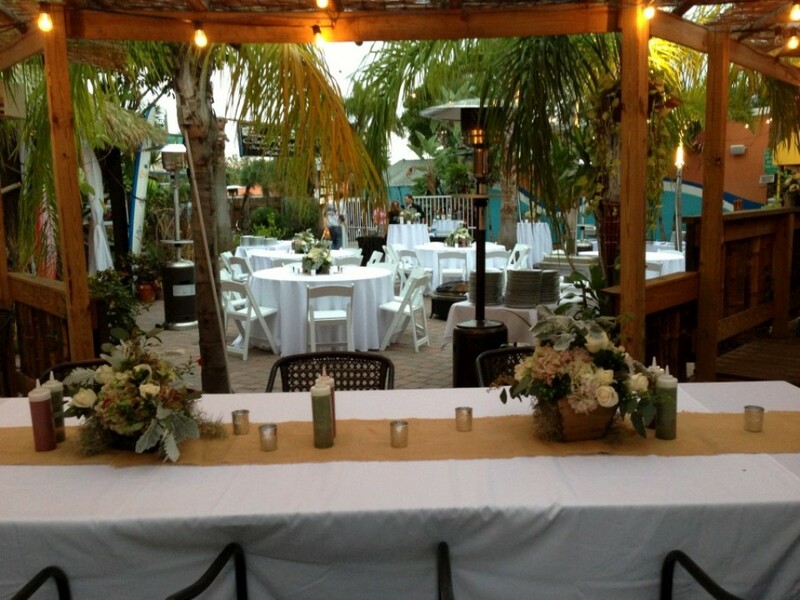 Please contact us to discuss your next big day. 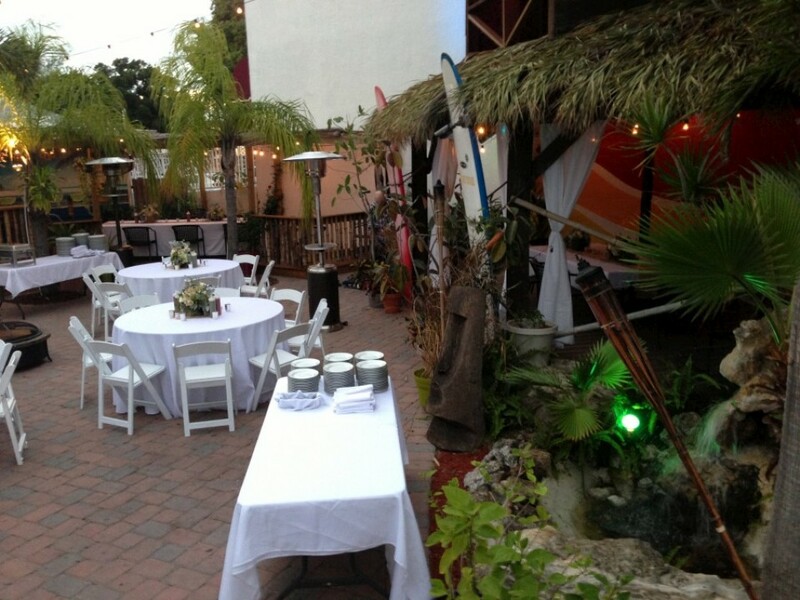 We would be happy to work with you to put together a great event within your budget.